Join The Hunt: New Hunt Released "Hidden Danger"! Are you ready for our scariest Hunt yet? Our friends at The Real Cost™ have helped us bring another gruesome creature your way. Scan the deadly green and white carton in this article to see what might appear from the shadows! We've teamed up with The Real Cost to help us create an exciting new Hunt just for you! Are you ready to face the "hidden danger"? 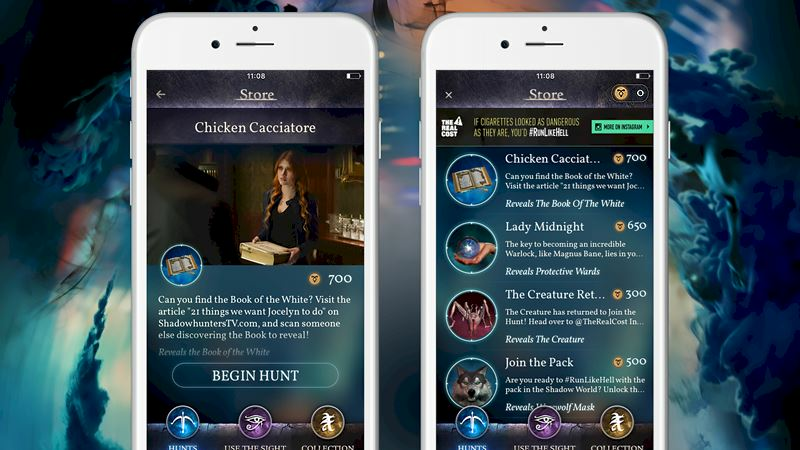 Already downloaded the Join The Hunt app? Simply tap 'use the sight' and scan the cigarette packet below to see what might appear. 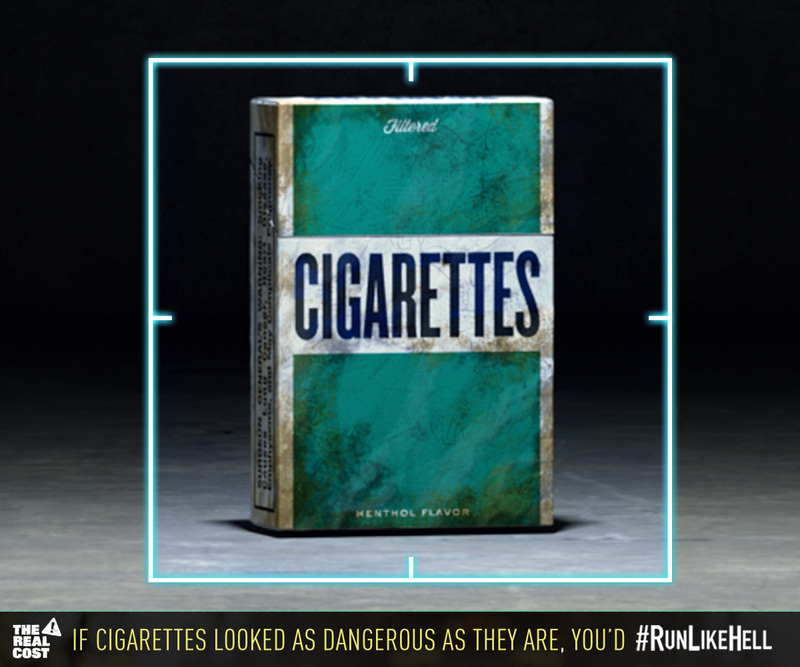 The carton may look innocent enough from the outside but remember if cigarettes looked as dangerous as they are, you'd run like hell! 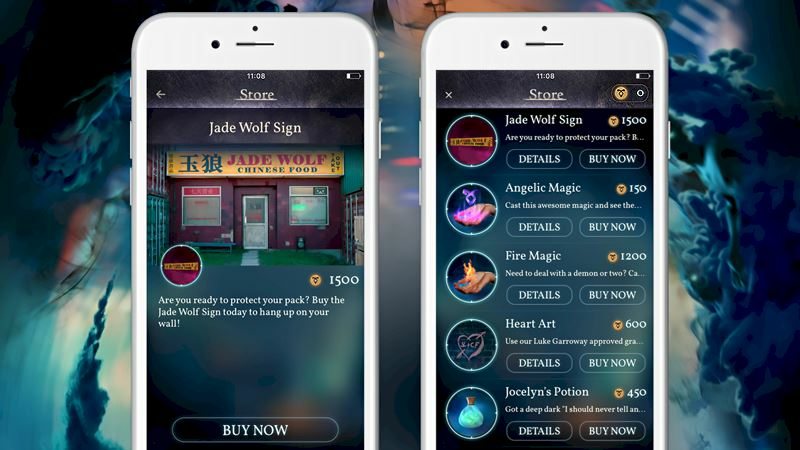 Complete this Hunt and earn 450 coins to spend in the Store in the official Join The Hunt app! [Join The Hunt] New Hunt Released: Chicken Cacciatore! 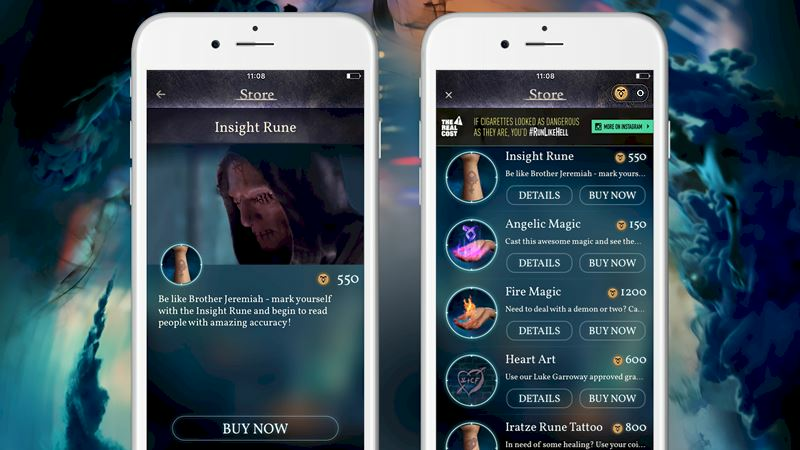 [Join The Hunt] New Store Item "Insight Rune"!